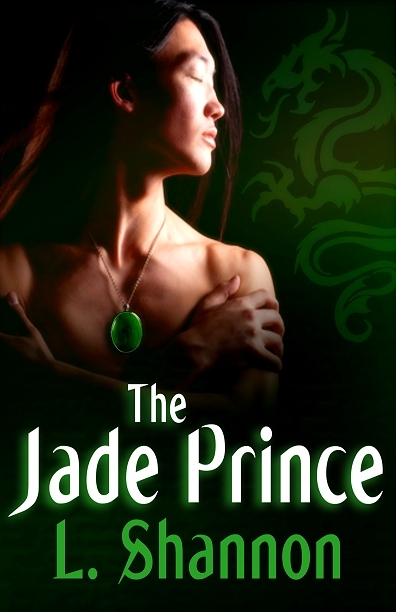 desire in order to keep the jade dragon from using Jin's body to rampage through the city. The way the light danced off the green stones made it look far more expensive than it had in the dusty pawn shop. Now it gleamed almost alive with the shine of the jade. “Cal!” Jin’s body bucked back into the sofa cushions, his spine arched painfully. After a long moment the shaking started.